Deming Art Center is looking for artists for the Luna County Show which runs from May 2-29, 2019. Intake for the show will be Wednesday, May 1 from 10AM-1PM. Anyone living in Luna County is welcome and for $25.00, 1-3 pieces may be entered. The show is judged and prizes will be awarded. March 30 is the entry deadline. Click here for a printable copy of the prospectus. 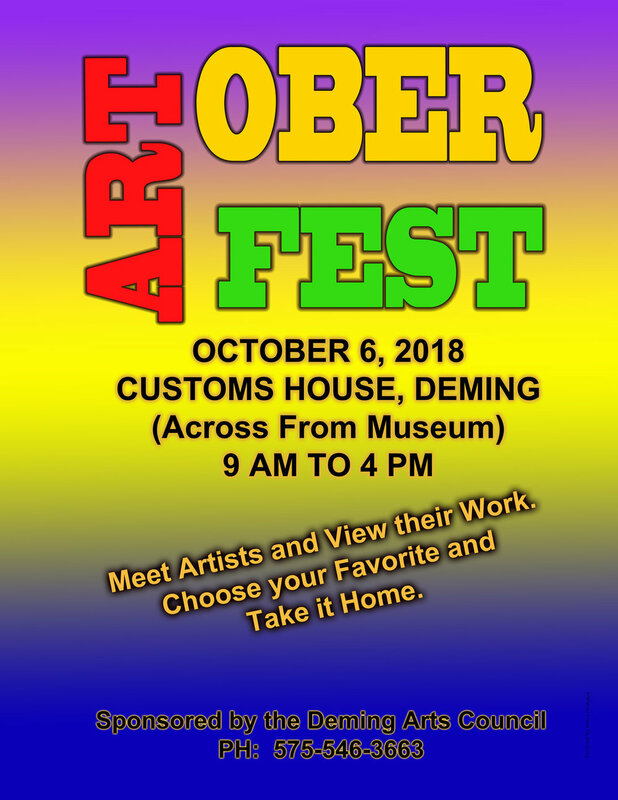 The Deming Art Center is looking for artists for the November 2018 Recycle Show. The show is sponsored by Keep Luna County Beautiful. Each piece must be made from at least 90% recycled materials and there is no age limit for artists. The show will run from October 30 – November 28, 2018 with the intake date being MONDAY, OCTOBER 29, from 10AM- 1PM. The center is located at 100 S. Gold St. For more information call 575-546-3663 or visit our FB page. Beginning the 3rd Saturday in October, the Deming Quilting Bees Club will be teaching beginning sewing classes for adults and children at the Deming Art Center. Classes will be from 10AM-12PM, and supplies will be furnished. Please call for more information- 575-546-3663. Southern NM Artist Josh Bond will be conducting Traditional NM Punched Tin Workshops in historic Cuchillo, NM. The beginner workshops will allow students to learn the history, tools, process, and materials used in Traditional New Mexico Tinsmithing- including punching, soldering, and patinas involved. 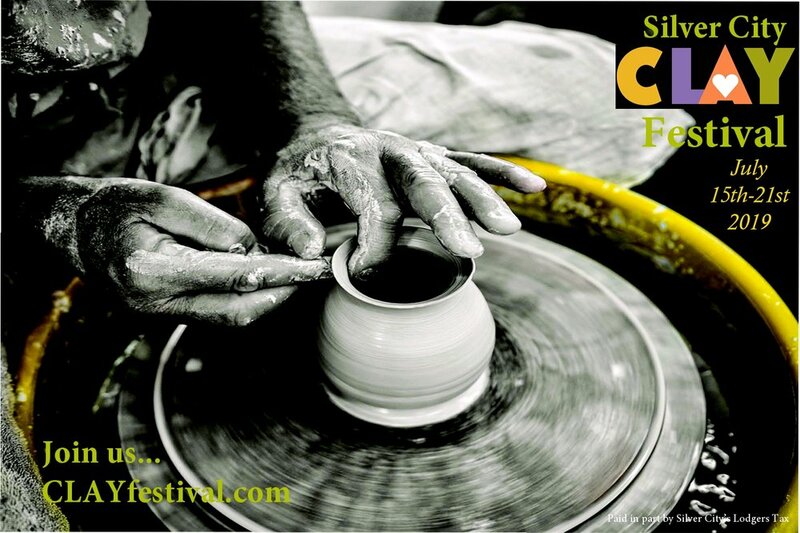 No Experience is necessary and each participant will leave with a completed tinwork piece. The 4 hour beginner workshops will be $75 with a $10 Material Fee and limited to 4-5 students. Historic adobe accommodations are available for out of town groups. If you are interested in attending the beginner workshop, or need more information – Please Visit: www.CuchilloBar.com/events or email joshbond@cynicarts.com. Evening Art Quilt and Quilting Class. Nancy Costa and whomever. Date and time to be determined. Class will be once a month. Paint pouring classes to be scheduled. If interested please let us know. Alcohol ink classes to be scheduled. If interested please let us know.